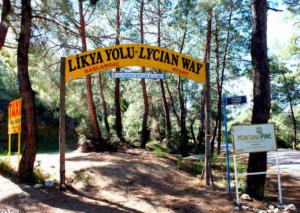 For hikers who want a few days of experiencing The Lycian Way whilst taking time to relax and enjoy their surroundings. This is a 7-night itinerary with 3 days of moderate hiking and 3 days of relaxing or sightseeing. 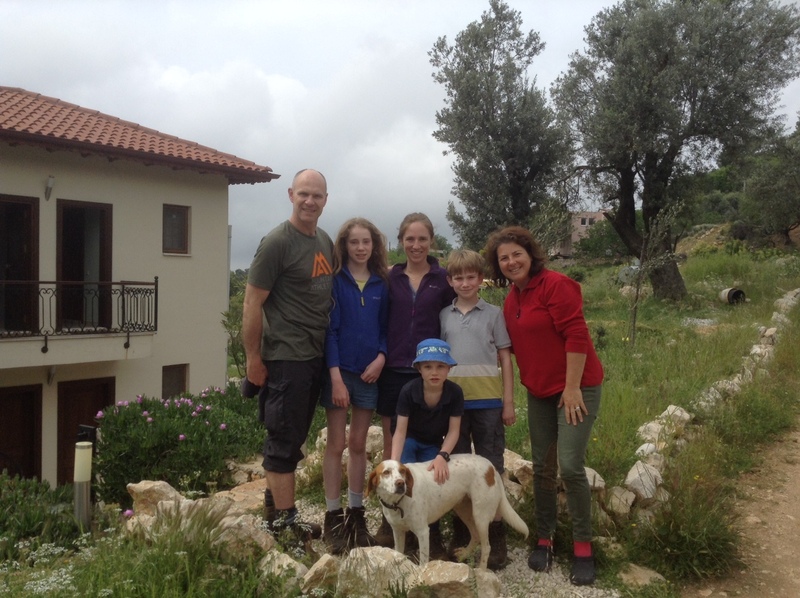 Based in 3 locations with 3 hiking days and 3 rest days. 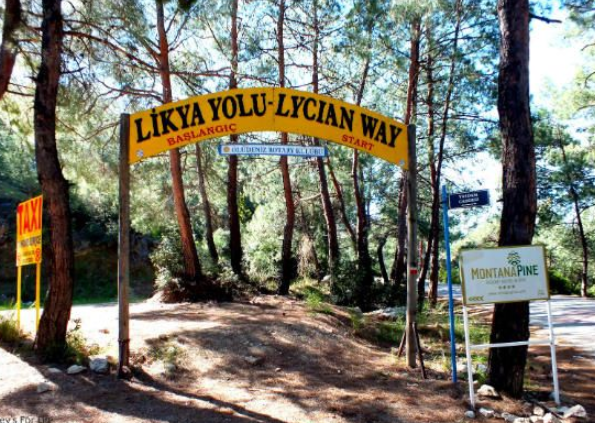 We have selected three sections of The Lycian Way route to enjoy. 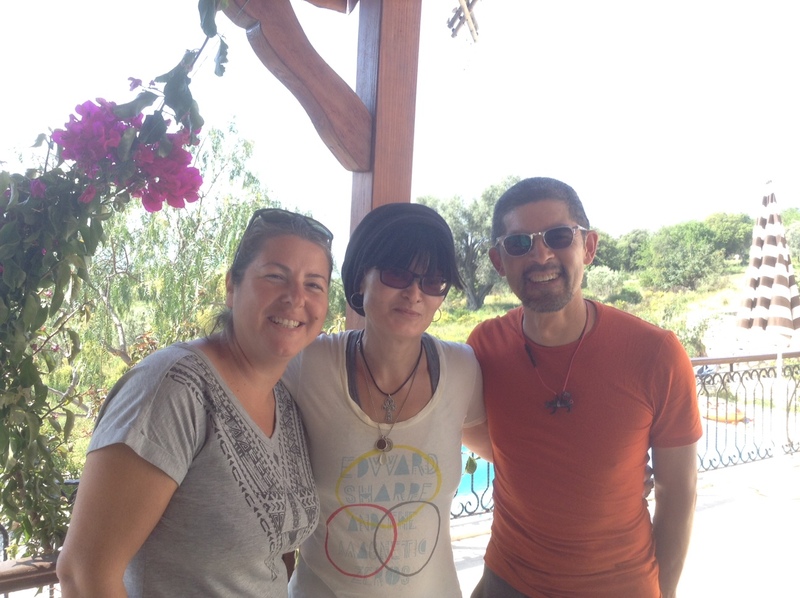 Three locations to relax, sightsee and enjoy Turkish hospitality. Includes 24/7 airport transfers, luggage and personal transfers. All accommodation in double or twin rooms with ensuite bathrooms. 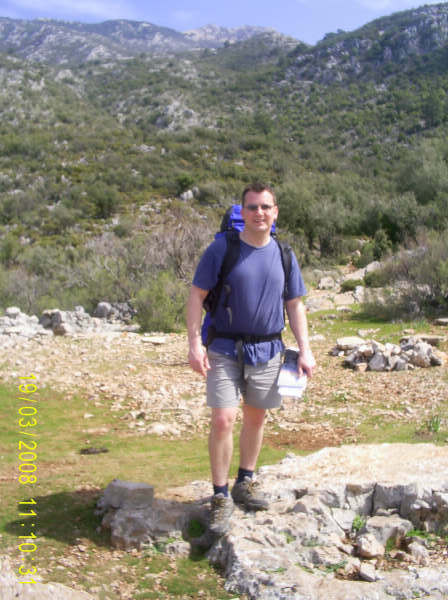 Guidebook, walking notes and information pack. 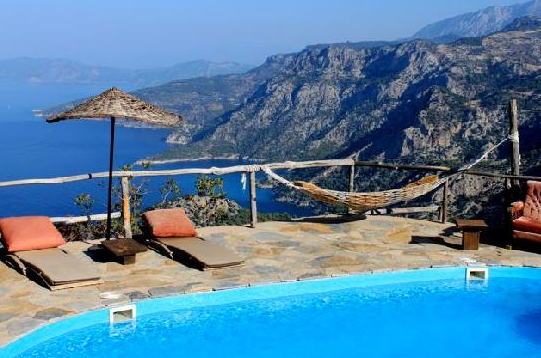 Excludes flights to and from Dalaman Airport, rest day activities. 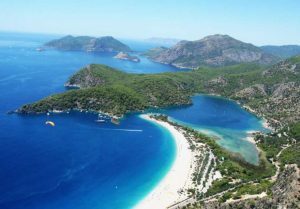 Day 1 – Arrive Dalaman Airport, transfer to accommodation (45 minutes) in Fethiye. 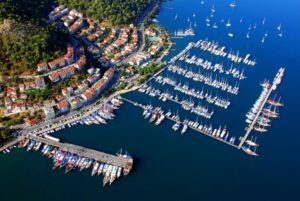 Day 2 – Chance to relax in this lovely harbour town. Visit the old town, large fish market, Lycian tombs etc. 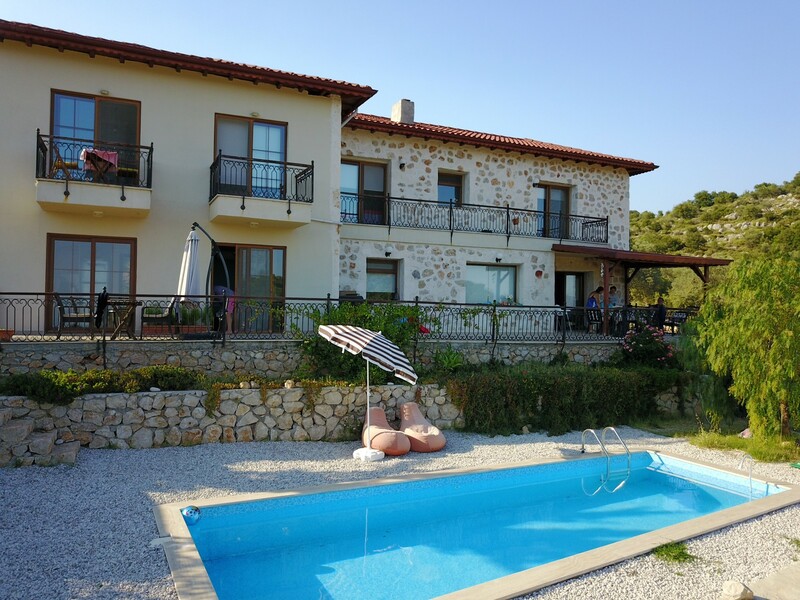 overnight Fethiye. 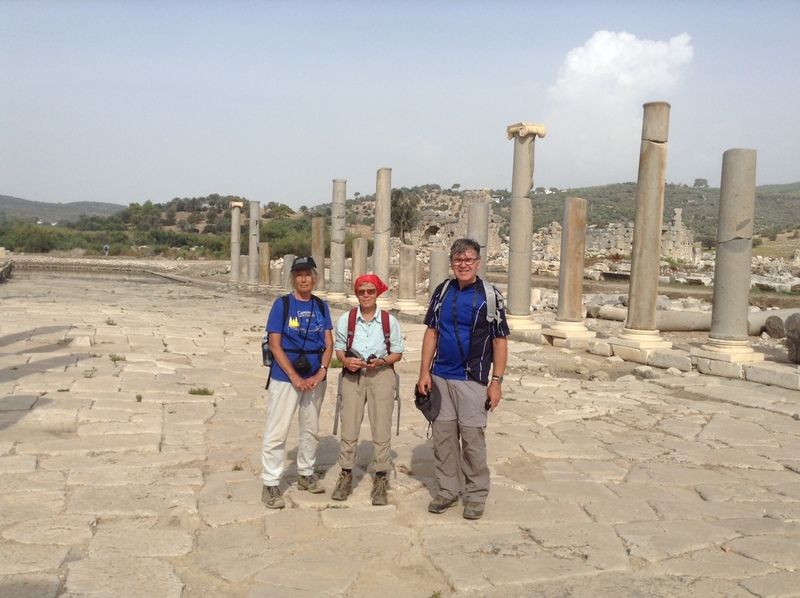 Day 3 – walk from Fethiye to Kayakoy – 3 hours – explore this remarkable village with its Greek ghost town and wonderful early history. 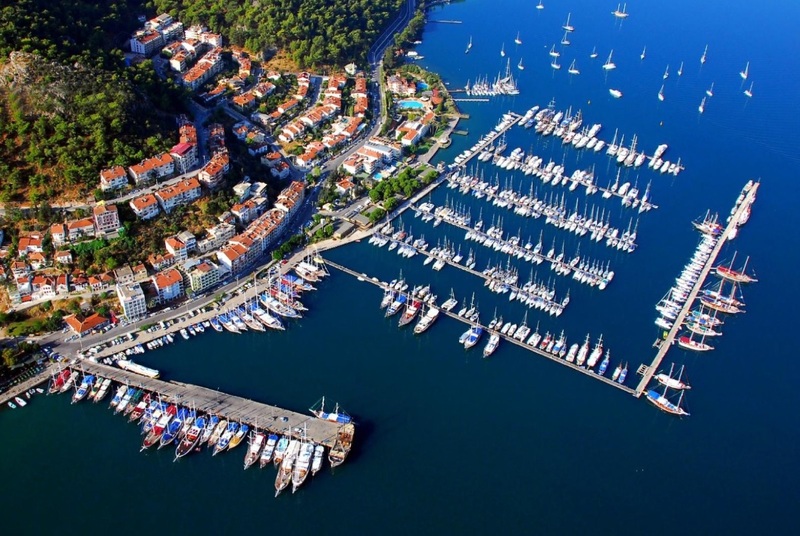 Overnight Fethiye. 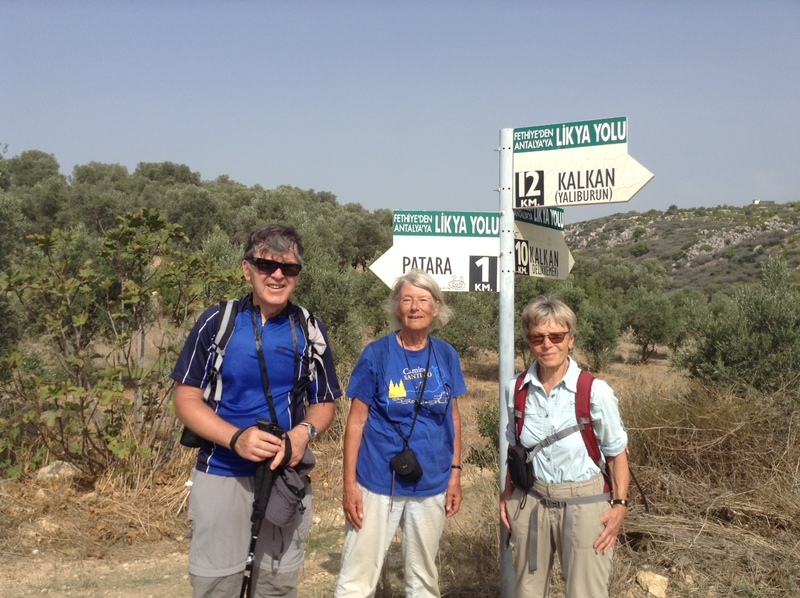 Day 4 – walking from Ovacik to Faralya – 4 hours – you will ascend around Baba Dag (Father mountain) with great views over Olu Deniz Lagoon and the surrounding coastline. The route continues to the little village of Kirme on the shoulder of Baba Dag. 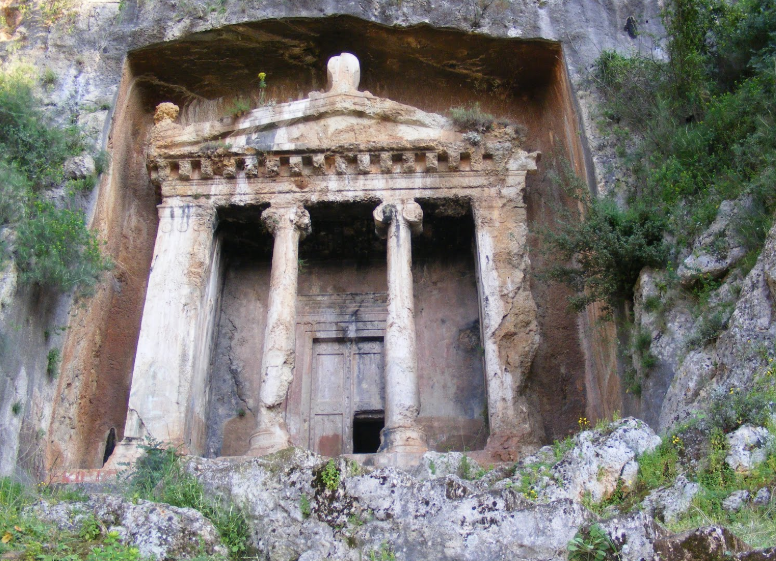 You will then descend through valleys to the village of Faralya nestling above Butterfly valley. Overnight Faralya. Day 5 – Rest day, chance to explore the pretty village of Faralya, enjoy village hospitality and relax in natural surroundings. 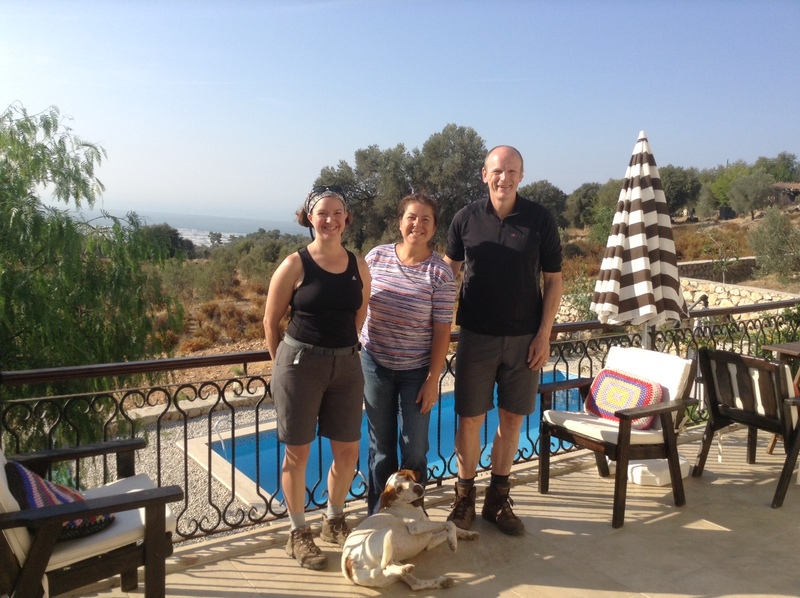 Day 6 – Walk from Kabak to Alinca – 4½ hours – a stunning climb through pine forest to the mountain village of Alinca with wonderful views across the Mediterranean Sea. Transfer to Kabapinar. 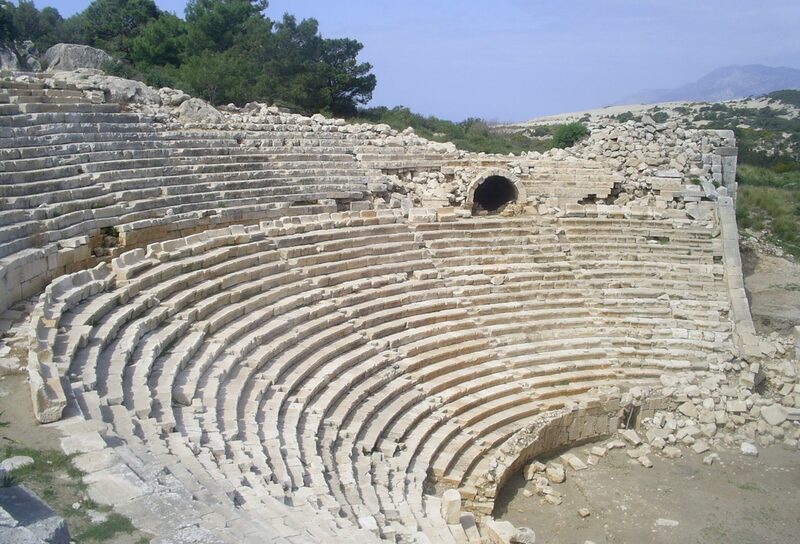 Day 7 – Relax around the pool, on the beautiful Patara beach, or take an ancient city tour to Xanthos, Letoon and Patara.